Masayuki Kanbara – Interactive Media Design Lab. Dr. Masayuki Kanbara was received a Ph.D. degree in engineering from Nara Institute of Science and Technology (NAIST) in 2002. 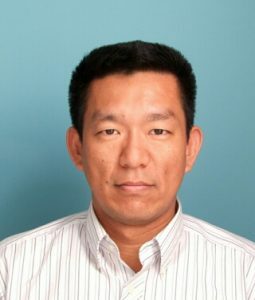 He was an assistant professor at the Information Science Department at NAIST since 2002. He was a visiting researcher of University of California, Santa Barbara in 2008-2009. He has been an associate professor at NAIST since 2010. Fields of research are focused on augmented reality, computer vision and Human-Robot Interaction.